iOS scored native fingerprint support back in 2013, while Android built-in support for fingerprints last year alongside Android Marshmallow. Something's missing, right? Sadly, that'd be the third most popular mobile OS out there, Microsoft's Windows 10 Mobile, but there's some light in the tunnel. We just heard that Microsoft is about to bring native fingerprint scanner support to its Windows Hello security hub later this summer. This became clear during Microsoft's WinHEC conference and it can be therefore speculated that Redmond's next flagship devices will likely sport a fingerprint reader so as to give users new security options and ways to secure their phones and data. The first Windows-powered device to support fingerprint reading is said to be the HP Elite x3, which arrived earlier this year. As a reminder, Microsoft's more recent high-end phones—the Lumia 950 and 950 XL, as well as the aforementioned HP Elite x3—have iris scanners on board, which allows easy biometric unlocking. Compare those figures to Android devices and iOS devices. WOW! 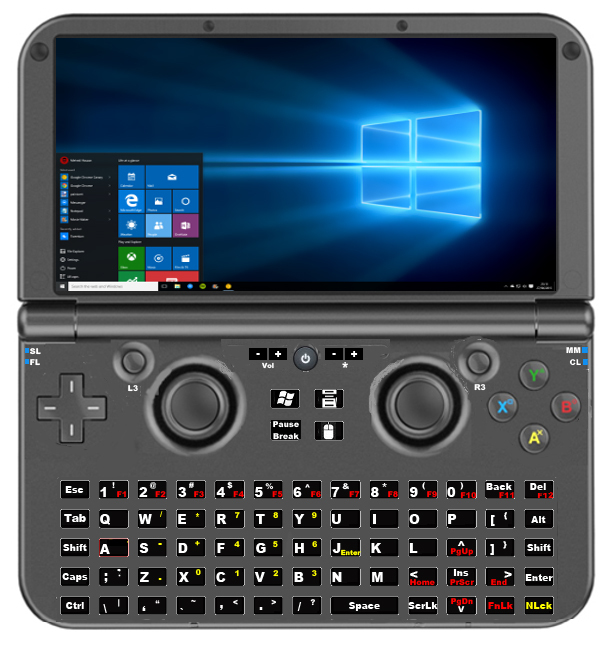 Thank you VERY much for shearing the info about GPD Win, an even bigger step closer to a full x86 Surface Phone with true Continuum support. I'll want Windows 10 mobile UI in that screen size, then Windows 10 Tablet Mode UI in a Surface Pro-like Dock. 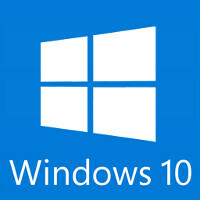 Truth be told as long as there a desktop windows 10' there will be a 6in and below device running windows 10. So a phone will always exist. Windows 10 is heading in the right direction even mobile is shaping up on my 950xl give credit instead of disbelief. Peter K., your sense of history is extremely off. Windows Mobile 6.5 had fingerprint recognition first with the Motorola ES400.